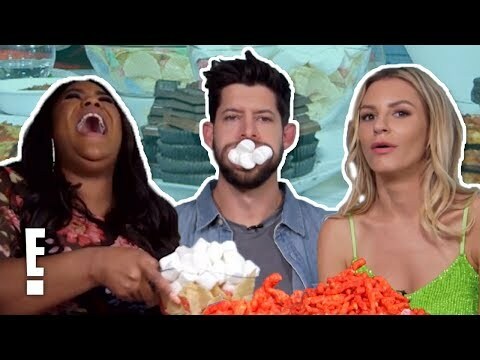 Morgan Stewart, Hunter March & Nina Parker Do a Mukbang! Nightly Pop E! 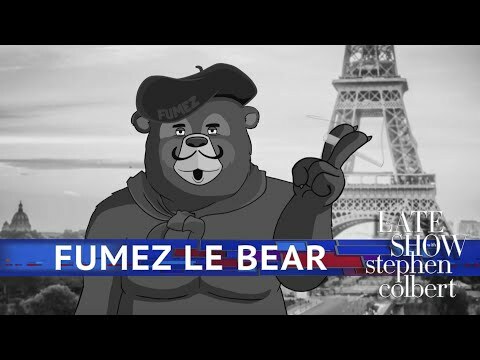 Tyler Henry Discovers Tragic Lost Love Stories Hollywood Medium E!